To push teams to greater levels of achievement he had to adapt his leadership style from dictator to a respectful source of empowerment. An environment of fun, authorship and ownership gives people permission to make mistakes but also makes them less likely to do so. Perseverance and patience pay off. 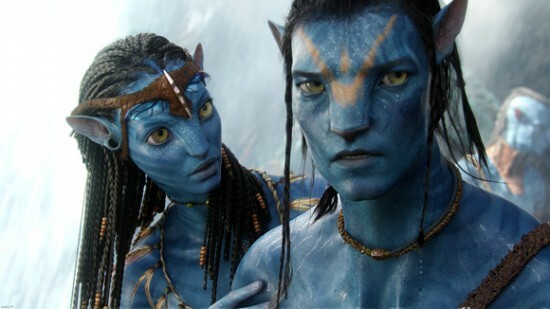 From concept to screen took 15 years for Avatar. The biggest risk is not to be bold. P.S.> Yes, more Avatar is on the way. 2 more films… can’t wait!